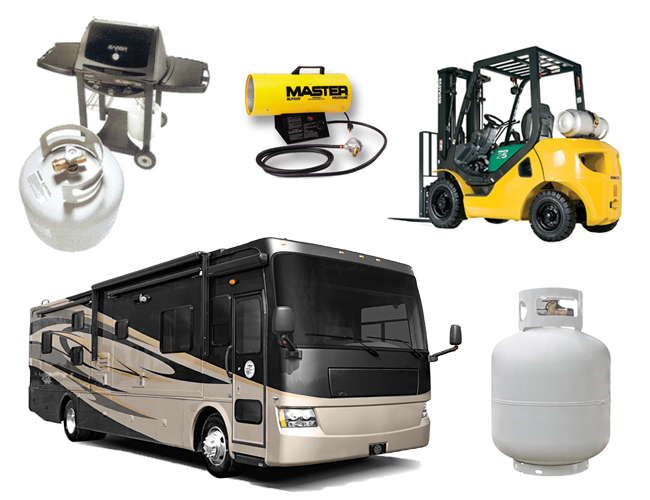 Cooke Rentals of Denver can refill all your portable propane cylinders, from grill tanks to RV tanks. Why wait in line at those busy filling stations, our trained staff can safely purge and fill your propane cylinders. We are here to take care of your propane needs in the Denver North Carolina, Mooresville, Lincolnton, Hickory NC, Lake Norman NC areas! !